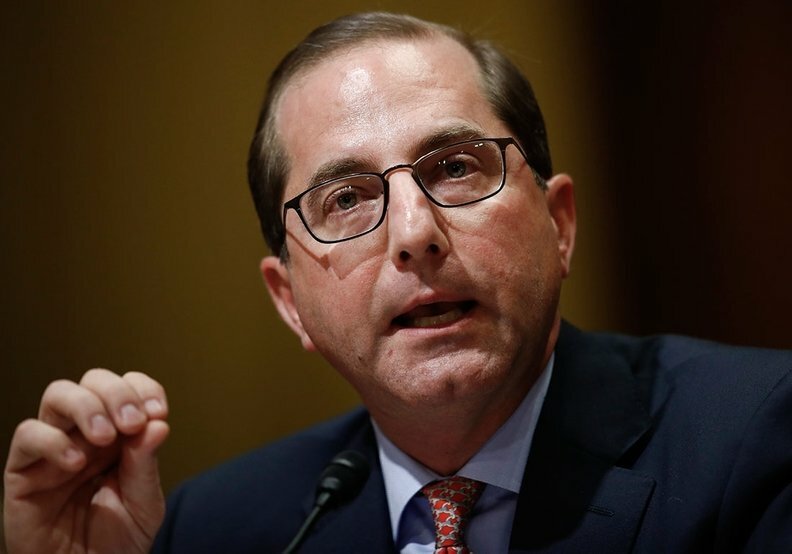 HHS Secretary Alex Azar on Thursday touted the CMS' recent push for accountable care organizations to assume more risk. In an address to an advisory group on physician-focused payment models, Azar said the Center for Medicare & Medicaid Innovation would be launching "bold" new models to reform value-based models that include making physicians and hospitals into "accountable navigators of the health system." Accountable care organizations received Azar's most significant criticism as the secretary emphasized they need to take on greater risk so physicians have "real accountability for outcomes." "The burgeoning number of accountable care organizations have not delivered significant savings when all costs and incentives are taken into account," Azar told the Physician-Focused Payment Model Technical Advisory Committee. He added that without imposing accountability on physicians the federal government would simply be giving bonuses on top of potentially excessive payments, and praised the latest proposed requirement for ACOs to assume risk sooner. "As our CMMI director, Adam Boehler, put it last week, if this means somewhat fewer ACOs, that's OK with us," Azar said.